Through her blog, social media platforms and motivational speaking, Hannah supports organizations, causes, events and brands that, like her, are putting good into people, communities and the world. 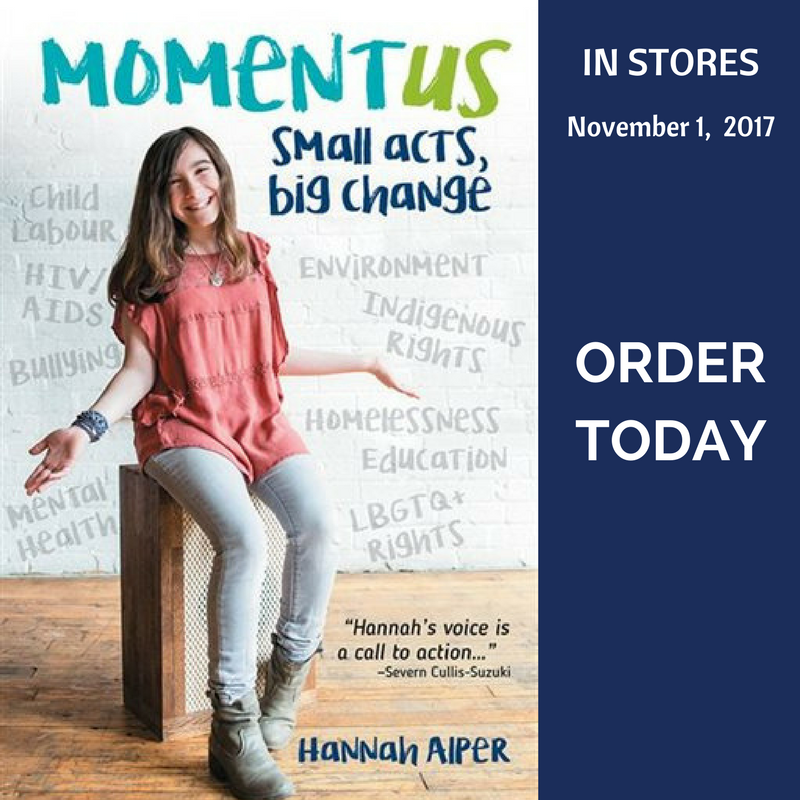 In her keynote presentation, Hannah demonstrates that by applying a simple formula, Issue + Gift = Change, we can all make a difference in our communities and around the world. She provides practical examples of everyday actions that add up to big change. She introduces the role models who have inspired her journey as an youth activist and explores issues from the environment to clean water to the need for inclusivity. Hannah shares valuable insights for audiences of all ages who are searching for their own unique way to give back. To book Hannah to speak at at your event or work with Hannah please contact Eric Alper. Hannah’s media kit is available upon request.